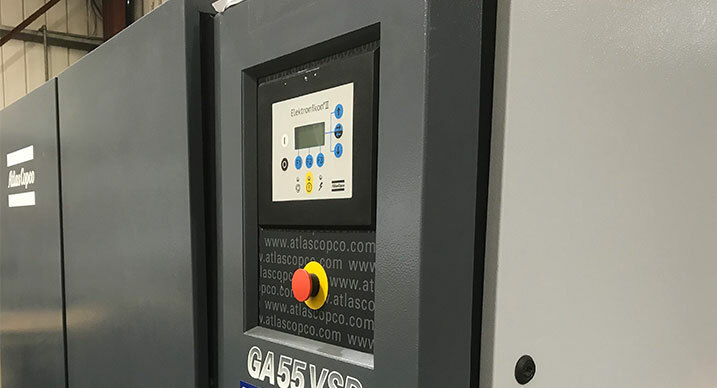 At Glaston, we appreciate that an outage to your nitrogen generator can quickly lead to huge financial losses if the issue isn’t dealt with quickly and thoroughly. Should your nitrogen generator break down, then Glaston’s full-service 24/7 cover will ensure that you are back up and running as quickly as possible. At Glaston, we aim to offer the highest standard of service available. We will always prioritise you and your business’ nitrogen generator repair in your hour of need. We invest in the best possible infrastructure, machinery and training to ensure that, no matter how big or urgent your crisis, you will receive the most comprehensive nitrogen generator breakdown service available. Glaston engineers are highly experienced in the maintenance of nitrogen generators. Regardless of whether you favour PSA nitrogen generators or membrane nitrogen generators, our team of highly qualified engineers are familiar with all brands and types of nitrogen generators. However, we do not deal with liquid nitrogen. In such cases, we would advise that you contact your supplier instead. Choosing Glaston for your nitrogen generator breakdown services makes financial and operational sense. For more information about our complete nitrogen generator crisis management services, or any other products and services, please contact us via our contact form or call 01695 51010 to speak to one of our technical advisers. In most cases, we aim to respond to your crisis within four hours. No-one else offers such a comprehensive and rapid response as Glaston. Our nitrogen generator repairs are carried out by some of the most experienced and technically qualified engineers in the industry. So, we can have your generator back up and running swiftly, with minimal downtime and cost to you. If you would like to speak to a professional about nitrogen generator breakdown services, our knowledgable team will be happy to help you. You can also speak to us about our other products and services, including compressed air and vacuum pumps. At Glaston, we work with some of the most trusted brands in the industry, including KAESER compressors and HPC compressors. Why choose Glaston for nitrogen generator repairs?